Jin bao os warbotron KO, wow this thing is neat. Haven’t really had much of a play or even transformed it but I’m impressed so far. First purchase for a while Weijiang Megatron. This guy is awesome. 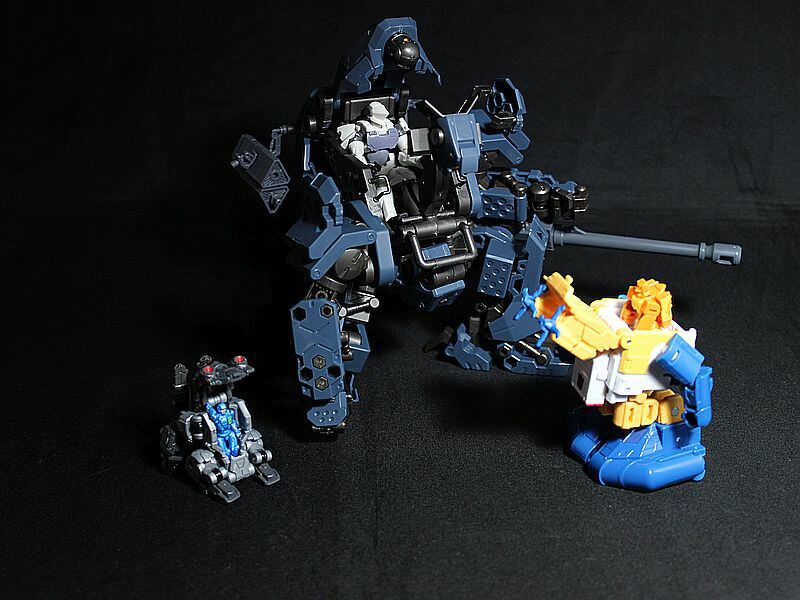 Transformation is interesting, holds together very well way better than apolloyon in some instances too well. You can't pull some things apart. Only nit pick of mine is the colours are kind of drab. I've got the weijiang mpp Optimus so these will probably be my new Op and Megs pair. 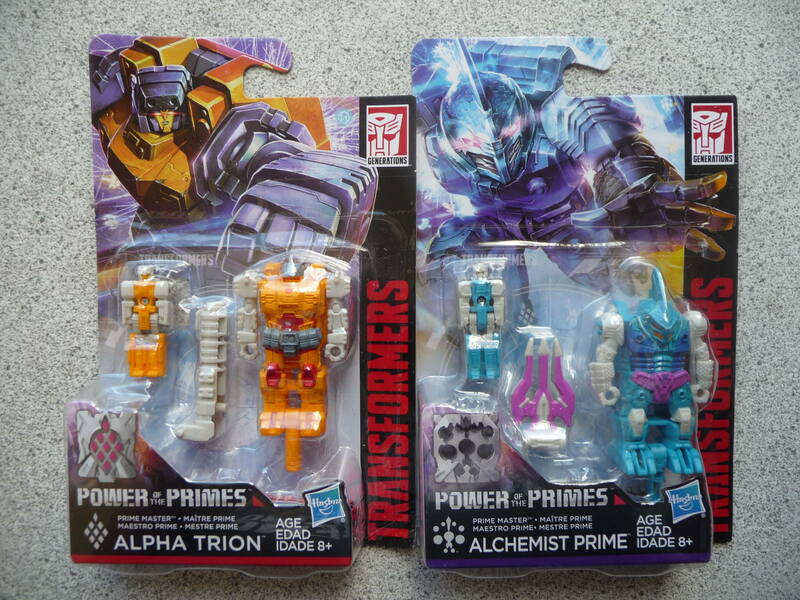 I can sell of mp10 and apolloyon now. 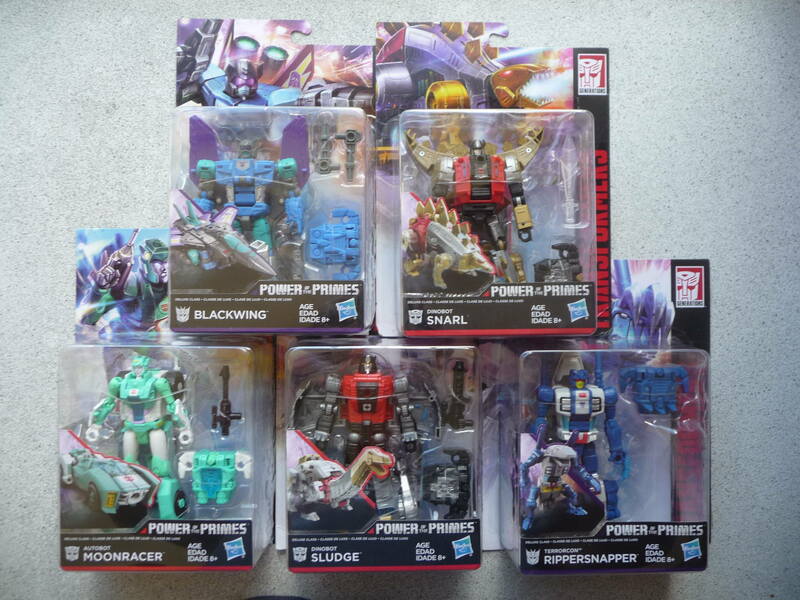 Muleac wrote: First purchase for a while Weijiang Megatron. This guy is awesome. Transformation is interesting, holds together very well way better than apolloyon in some instances too well. You can't pull some things apart. Only nit pick of mine is the colours are kind of drab. I've got the weijiang mpp Optimus so these will probably be my new Op and Megs pair. I can sell of mp10 and apolloyon now. Let me know when mp10 is available! 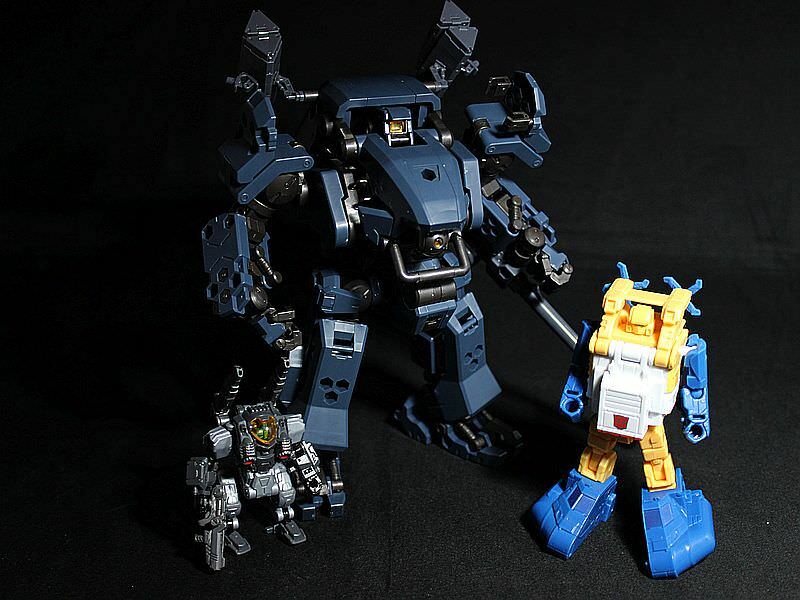 Diaclone Reboot Power Suit E-Type - same as the one that comes with Big Powered. Strangely no raid container in this set even though it costs the same as the A through D types.